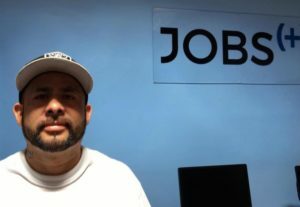 When Juan, a 40-year-old father of six young children found himself out of work and living “downtown,” he came to Francis House seeking help. Juan has been a proud and hardworking Sacramentan working in the landscaping business. Through our Jobs(+) program we were able to get Juan an interview with a new downtown restaurant; they were so impressed by him they hired him on the spot as their kitchen jack-of-all-trades. Congrats Juan for your budding culinary career! Robert G., an electrician by trade, moved from Texas to Sacramento and fell on hard times. Just this week we were able to help him get a food handler card, a job at Subway and free transit through our Fast Track program. 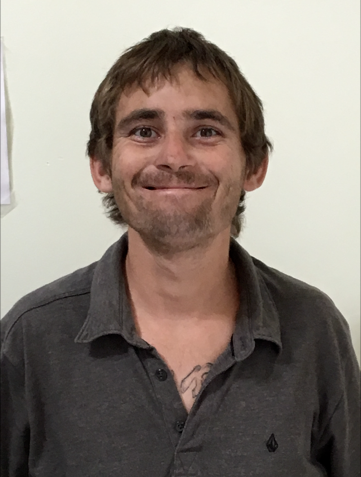 Robert’s next step is to find a place to live and then start buying electrician’s tools. In the kitchen and off the streets!